After two weeks trekking in Nepal which allowed us to end pretty well the Asian side of our trip, we are now on our way to a second continent : Africa. A quite large continent although we will only spend two weeks out of our 11 months of travel. Firstly, the cost of travelling in Southern Africa. While in Aisa you can travel for 20 to 25$ per day per person, it jumps easily to 100$ in Africa by just camping in Kruger, getting some local help to « hire » for free camping gears, etc..
Secondly, we couldn’t skip it because it is an ideal place to celebrate Caroline 28th birthday as she really loves being around animals..
By Africa, I don’t even mean North Africa, or West and East. I am just talking about Southern Africa which is composed of Sout Africa, Botswana, Mozambique, Zimbabwe, Zambia and Nambia. This is already a large part of Africa, and I guess a minimum of 6 months would be required to get something out of it. 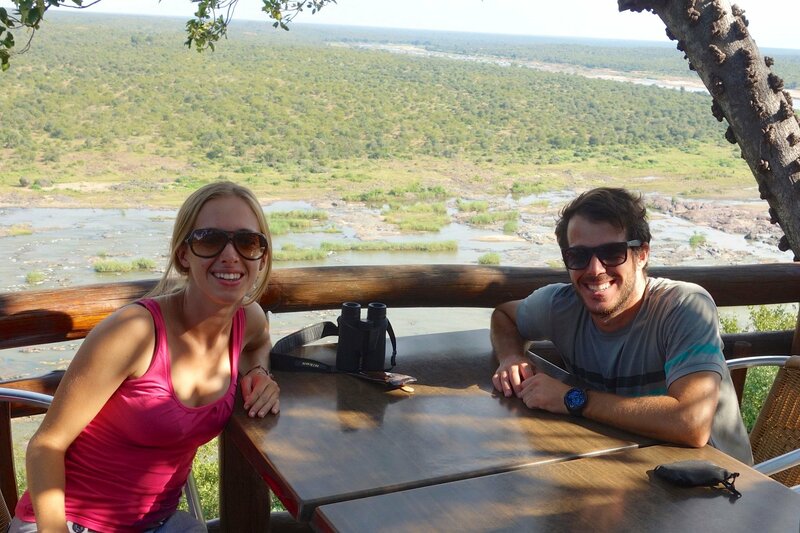 – And a second part where we have booked an organized trip (not really what we like the most) from Johannesburg to Zimbabwe and going through Botswana. 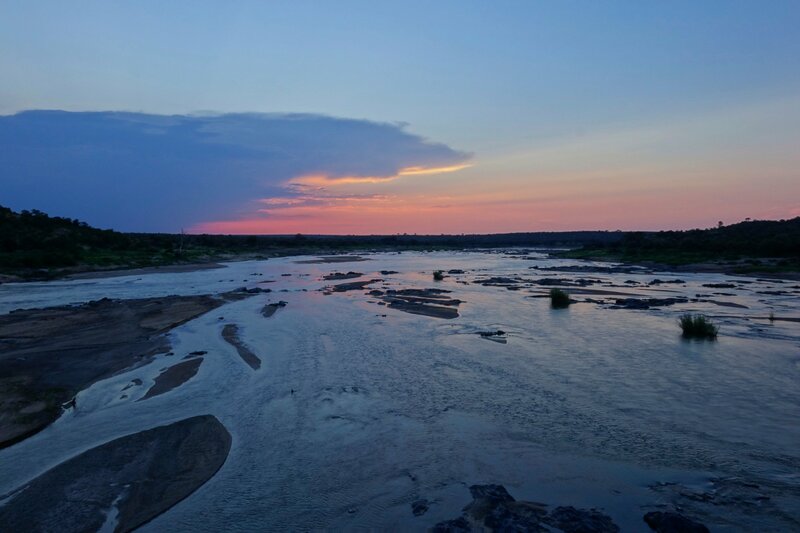 This was the cheapest way to visit at the same time (10 days) the Okavango Delta & Chobe National Park in Botswana and the Victoria Falls in Zimbabwe. This is plan for the two next weeks and I am going to try to give you as much feedback and informations of what we have seen. Quite overloaded, but at more than 100$ per day, we needed to make sure that gives us more bang for the buck. On Friday 15th of March, we land at Joburg airport, pick up our rental car and end up two hours later at the front of Essilor South Africa gate. Why ?? We met there with Carlos (current director of Essilor in SA) who will lend us some professionals camping gear we will be using in Kruger Park. Once everything loaded in the car, we have thanked Carlos and his assitante Thea. We went then for a local dishes we haven’t been able to eat since we left Australia: a good meat steak. Then we drove up to Graskop , making our way toward Kruger National Park. Overthere, we stopped at Panorama Rest & Camp where we try for the first time our 5 stars camping gear. 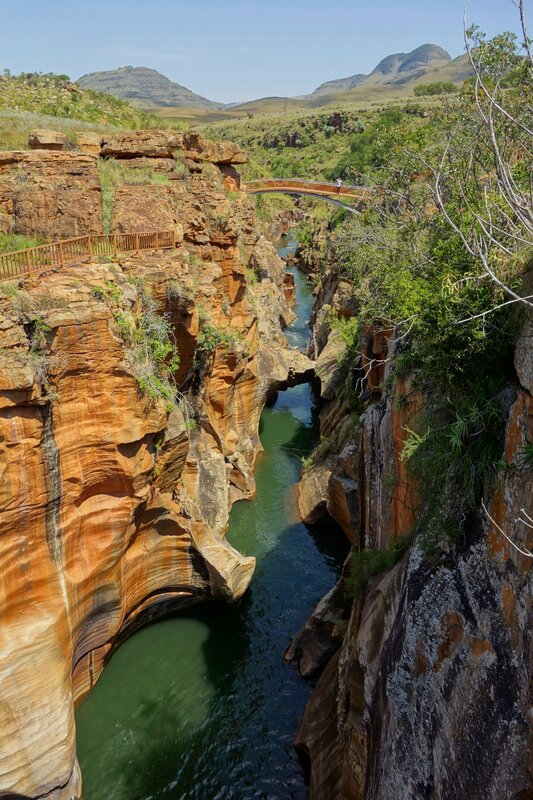 we star tour way toward Kruger Park (Orphan Gate) but not without going through Blyde Canyon National Park first, which offers some really great views. The landscape we see through the car windows are really amazing. 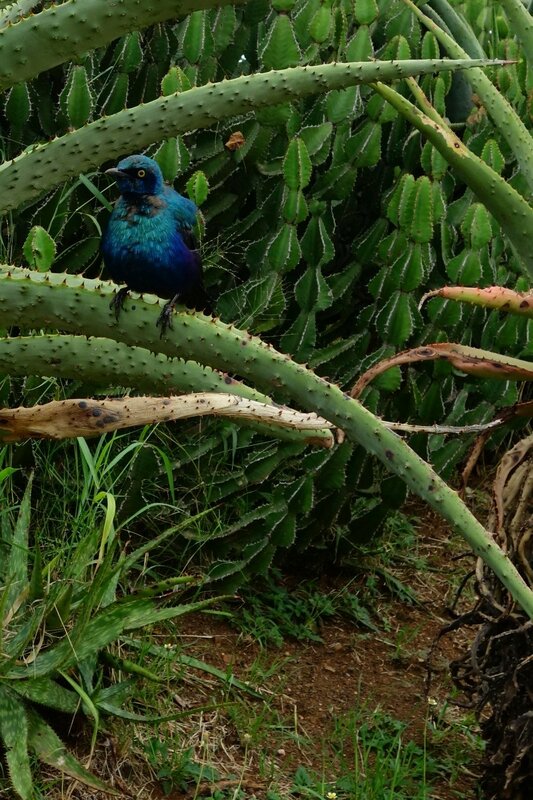 The kruger parc is sitting at the bottom of the plateau we were up a few hours ago. 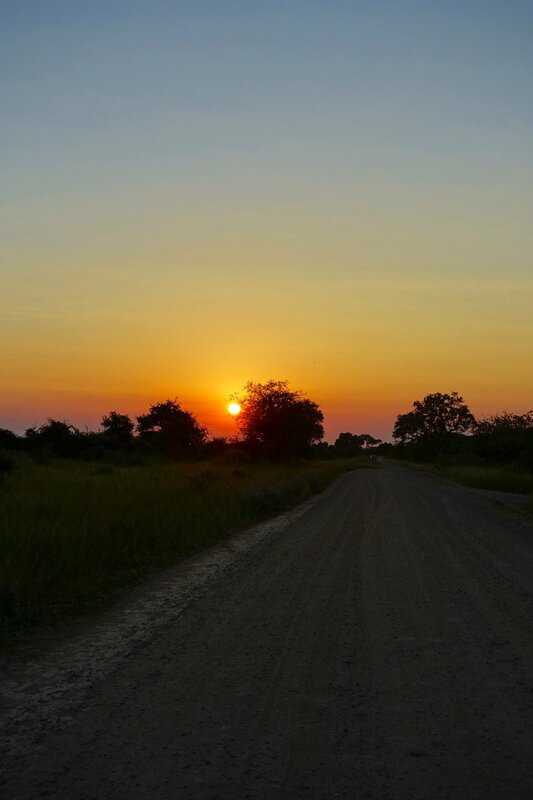 Our entrance to Kruger NP through Orphan Gate was quite spectacular… How to say… ? In South africa, the maximum speed limit is 120km/hr. And Inside the park, it is 50km/hr (and 40 on dirt road). To enter the park, we passed a first gate where they just asked us our booking number, and where they tell you you need to go at the next gate at reception to fill up all the paper work. In between these two gates while driving we were busy pulling out of my computer the booking paper and keep driving at the same speed I have been driving since one day and half.. This is why, a few minutes later, I can see someone on the middle of the road making some signs with his arms. A park ranger who kindly tell us we were over the speed limit… Oups… And tell us as well that the fine is 1000 Rand, equivalent to 100 euros… Wouah, we didn’t see that one coming, especially because we thought we were still out of the park. The first night in the park we sleep at Satara camp. 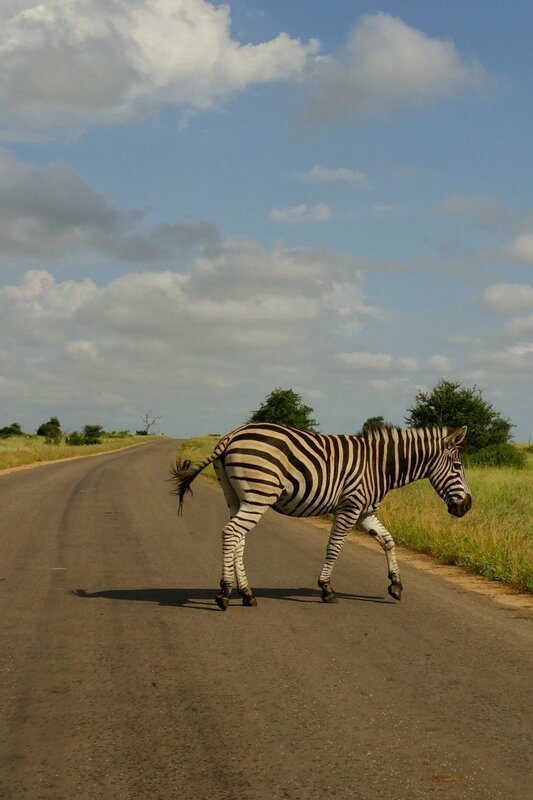 We have been able to spot as soon as we enter the park, zebras, Impalas, girafes, éléphants, birds and so on. I won’t get into detail of what we have seen on a daily basis, otherwise the post would never ended. Keep your engine on, stay quiet and calm and wait for them to be gone…. Next morning, woke up at 5am, we leave the camp at 5.35am to drive through the famous S100 dirt road. A road where we should see leopards, lions and cheetahs.Just to notice that out of the big 5, we have only seen elephants. But during 2 hours and half, driving very slowly, looking everywhere, we didn’t see them. A bit disappointing. We get back to the camp, undo the tent and make our way to the north to reach Olifant camp. 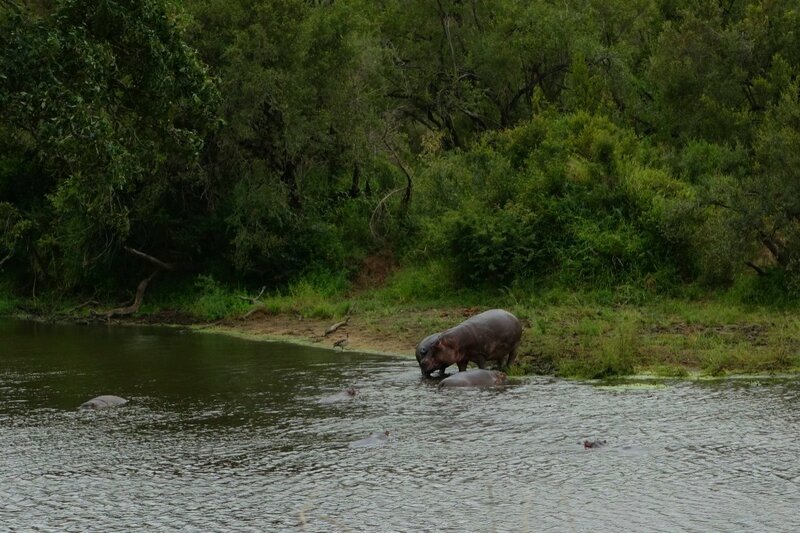 On the way, we see quite a lot of animals but none of the big 5 still. 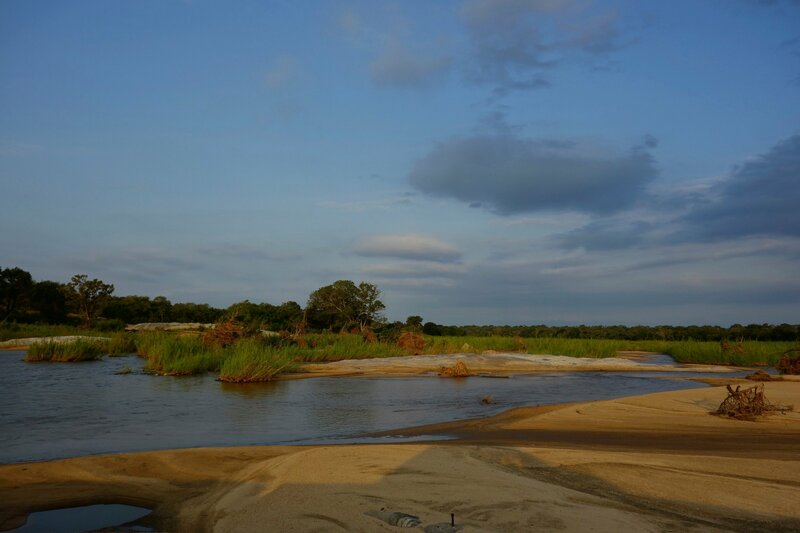 Tonight, we will camp at Balule camp, a remote camp 10km away from Olifant on the shore of the river. After cheking at Olifant, we start to go down to Balule but can’t find the camp… We drive the road three times to find out at the end that the lower bridge is closed. We need though to make a détour of 22km, although it is already 5.50pm and camps gate close at 6pm. Usually you can be fined for being late. Forgot about the speed limitations as we try to reach Balule as soon as possible. Although the night starts to fall down and there is still a lot of animal on the road and on the side. We are not so keen to give the car back after smashing a girafe or an elephant. We finally get almost there when we see a leopard… So lucky. By the time we reverse the car to get a picture, it is gone. I still take the time to shoot the sunset from the bridge. We arrive at the camp at 6.15pm. No fines for us as I was so upset that no one didn’t tell us anything at Olifant that the guy at the gate didn’t even try. 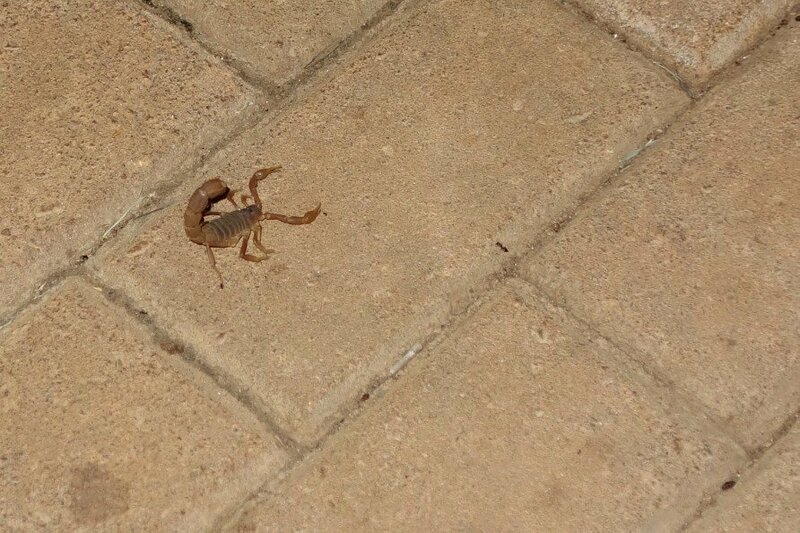 A few photos of our day and evening at Balule Camp. The next morning, this is again an early wake up, although we start to be used to it. 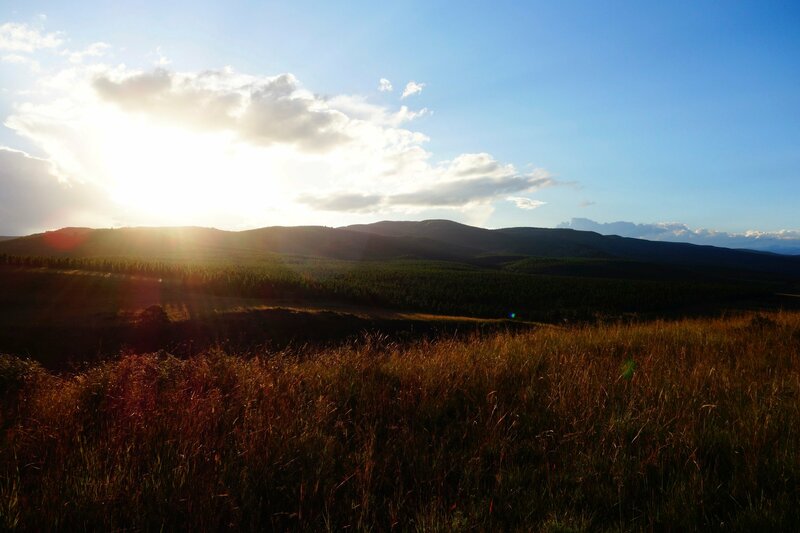 We make our way to the South of the Park to Skukuza camp. During that day, we didn’t see many news animals but saw our first rhinoceros. 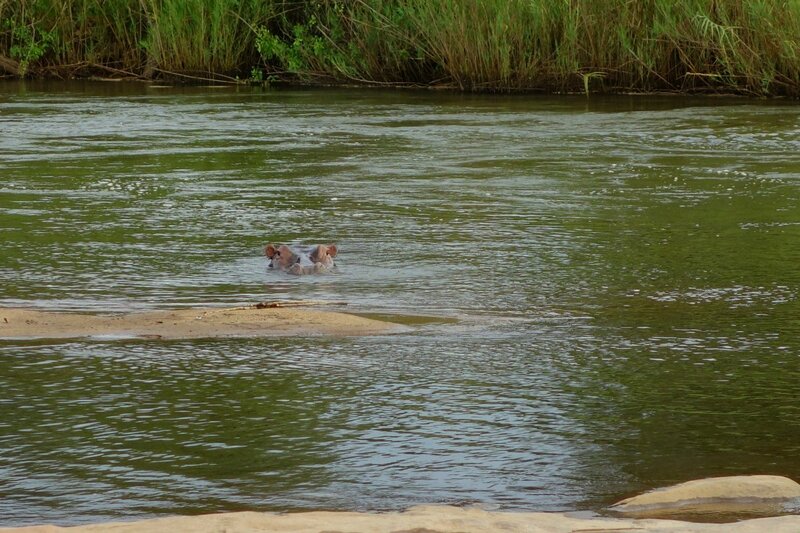 Tuesday 19th march, we go down to Lower Sabie camp (south east of Skukusa) where we arrive pretty early to enjoy the pool and have a rest after 3 days of driving from 5.30am to 6pm non stop. We are not far from Mozambique. I will use the time off to write Nepal post and sort out the thousand of pictures we have since the last weeks. After lunch, we go for a drive around the camp and manage to see some parts of a Lion which was hidding behind a bush… We spent there 1 hour hoping to see more, but it won’t move much. The next day being our last day in the park, we decided to book a morning safari to, hopefullym, see some lions, cheetah and leopard. Even the crocodiles don’t move… too much eating.. The next morning, Wednesday 20th March is our last day in the park. Because we didn’t see yet lions (quite properly), cheetahs and to get more of it, we booked a morning drive with the park rangers. But we won’t be lucky at same. 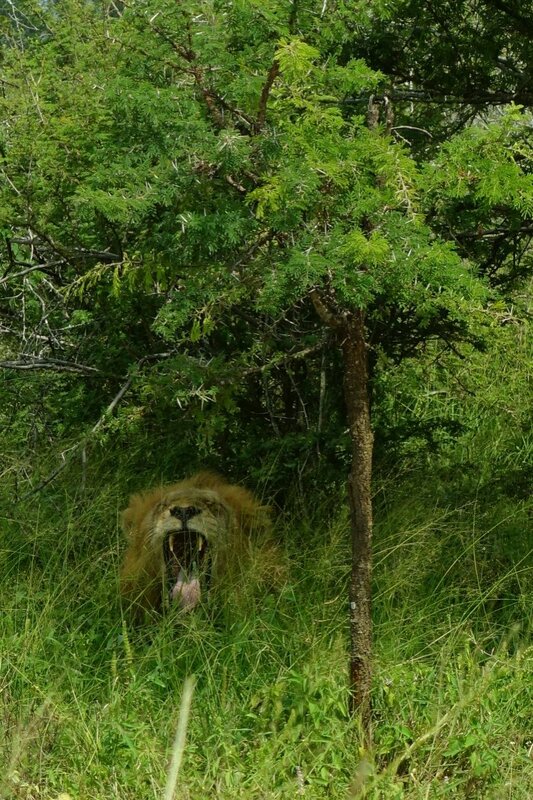 Still no Lions. By chance at the end of the drive we stop at the dam 5 minutes away from the camp and spot two Leopards. I haven’t publish the leopard photos as the quality was not good enough.. We need to keep a good standard on this blog. After leaving the camp, we had three different itineraries we could do before leaving the park. We choose the middle one. How lucky we were on that one. 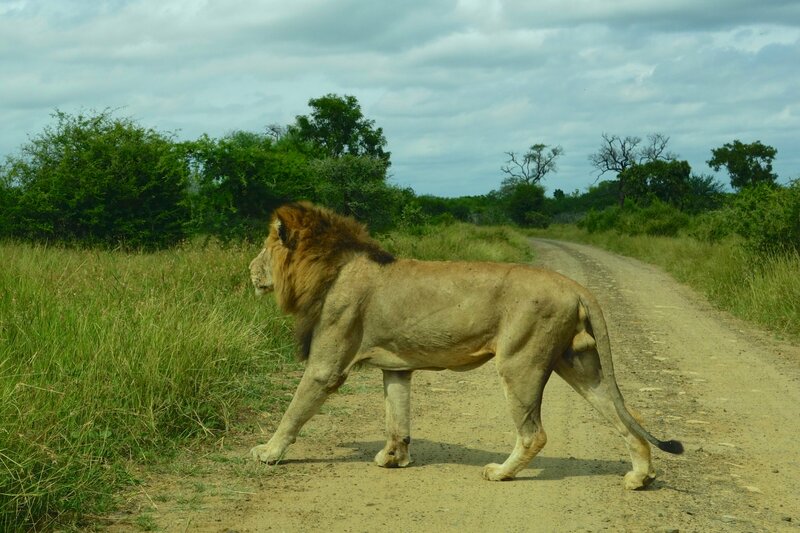 On the dirt road, 15 min away from Lower Sabie camp, two large Young lions on the side of the road, just for us. No other car is around. 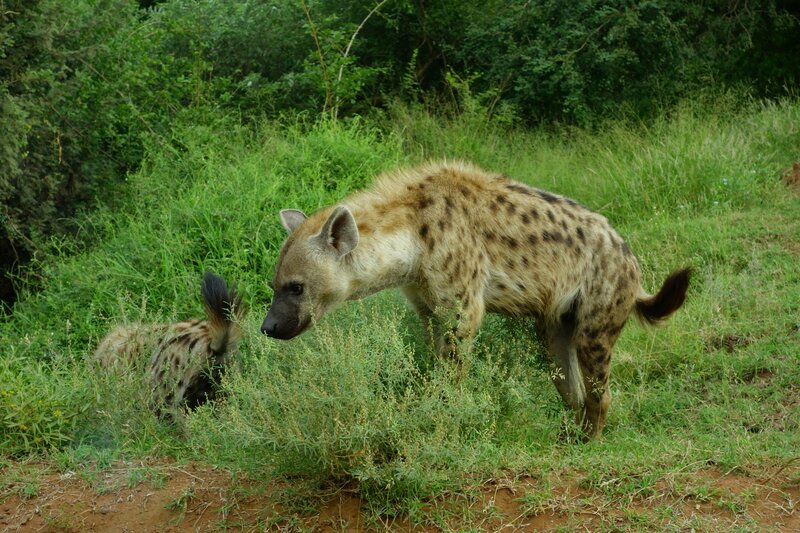 Both of them cross the road in front of the car, only a few meters away. Amazing and impressive. They finally leave going deeper in the bush. two of them and one still tired from his night? 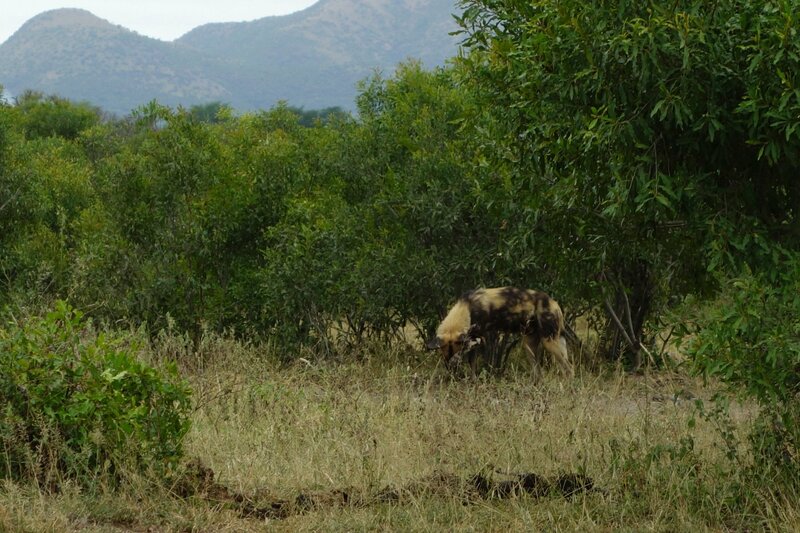 We leave the park through Malelane gate just after seeing Lioness and South African Wild dogs, quite rare. 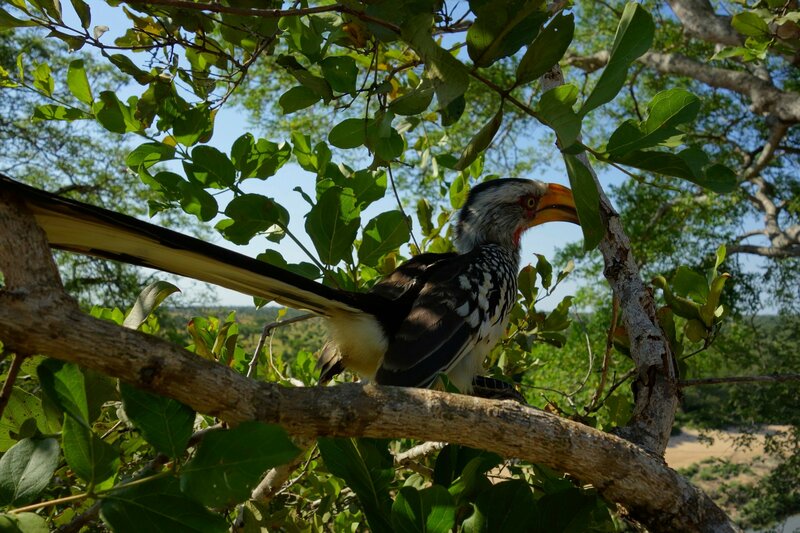 Our visit is more than complete over the 5 days in Kruger. Ah, Pumba!!! where is Timon? We end up the park visist by watching the Queen, just taking good time.. where are the kids? 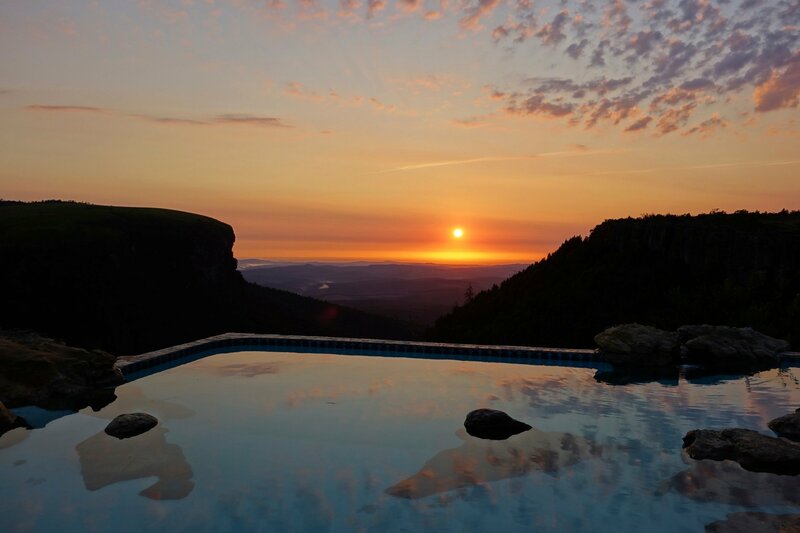 Once out of Kruger, we spend the night in Nelspruit before heading back to Johannesburg the next morning. Overthere, we stop again at Essilor to drop all camping gear (Thank you Thea for coming on a public holiday) and finally drop the car at the airport. Thank you Carlos and Thea for the camping gear and the help!! We take the Gautrain from the airport to reach Pretoria, our second part. 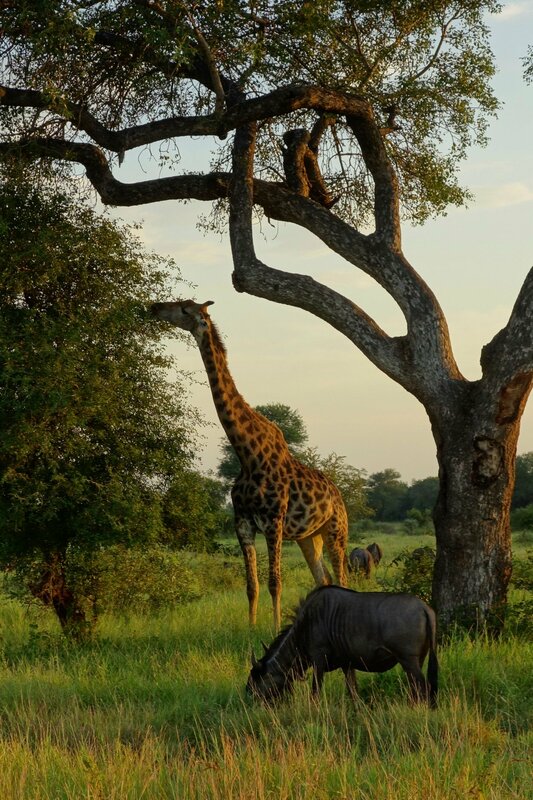 Really would love to go to Africa. Could you give more information about the organized trip you took? Maybe the website, contact, more detail itinerary and the price? 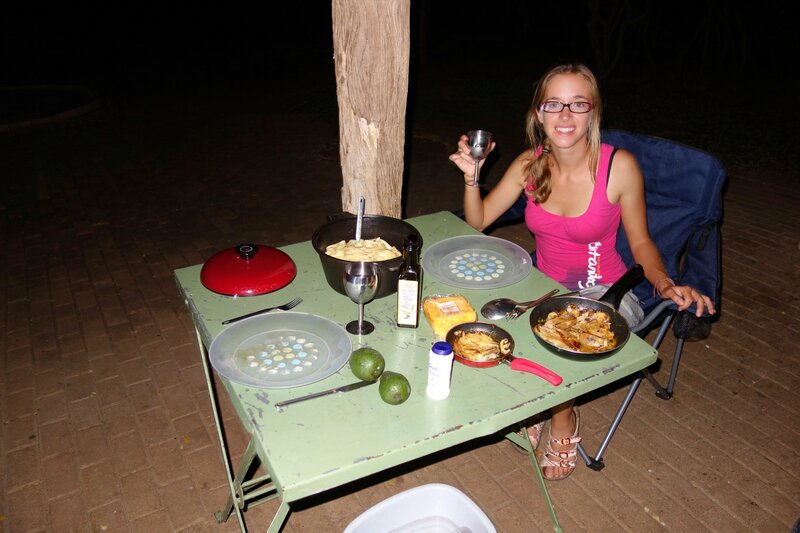 The trip we made to Kruger was organised by ourselves. 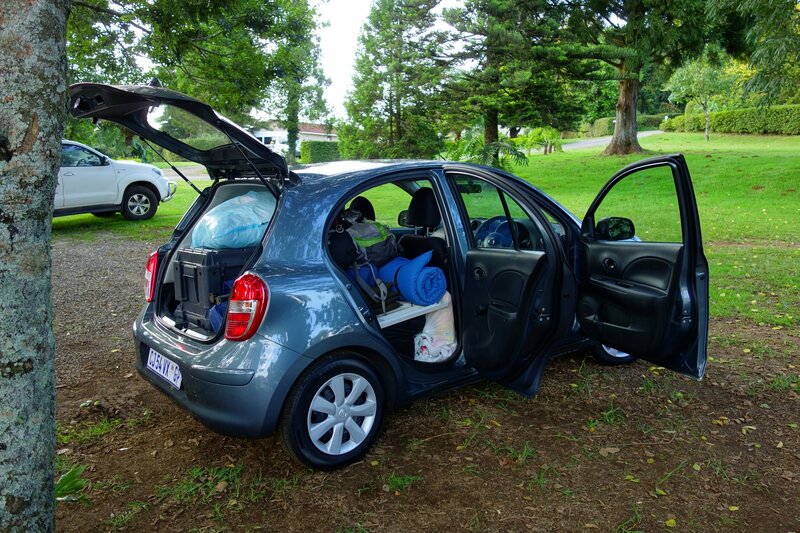 We rent the car, book online the kruger camping spot. BUt we did book an organized trip to go to Botswana and Zimbabwe. The post for this should be only soon. We went through Gecko’s, an australian company, also we were not really convinced by the tour. (but this is only my personal opinion). Put in google “Gecko’s” and you should find the company. THey propose plenty of tours around the world.